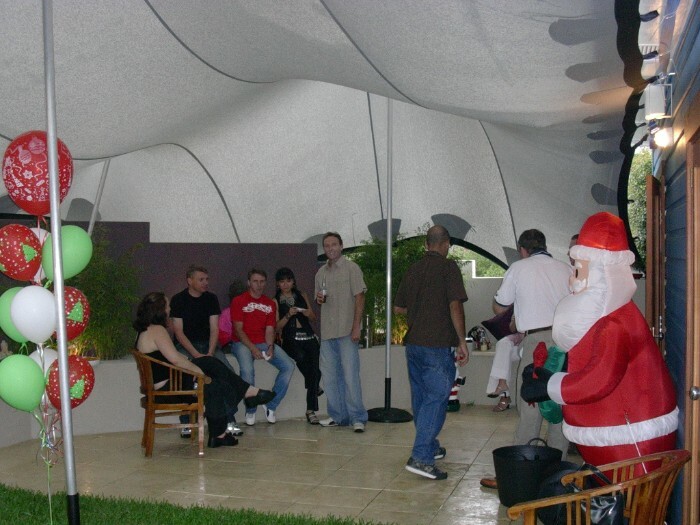 Organising a Christmas In July Event? Get your party hats ready because we have a jam packed edition of super special ideas and tips for your next Christmas In July event. Why not cash in on our free heater hire with every tent booked too? Its the perfect accessory to toast your event in style. Check out our tips and tricks for your Mid Year Christmas event with so many wonderful ideas to help add some cheer to your wintry July. Our experienced installers put up 2 x 4m Vibrant Red Piccolo Pods in the park that were the perfect spot to do some fun filled activities including face painting. 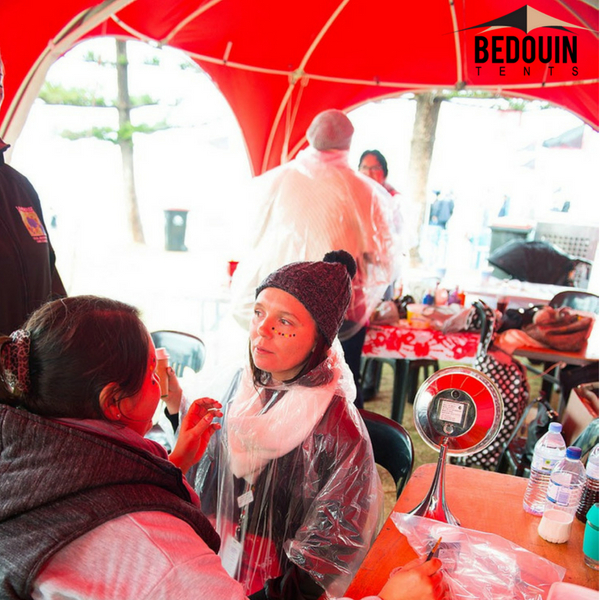 It was a vibrant and ceremonial event that made Coogee beach come alive. The pop of red from the pods on the beach drew crowds in from all over the place. With the sweltering heat in December, many of us find it hard to cope with putting together a traditional Christmas event. Instead, we resort to hosting family and friends with a seafood event. So why not join the many others who are now hosting Christmas events in July.